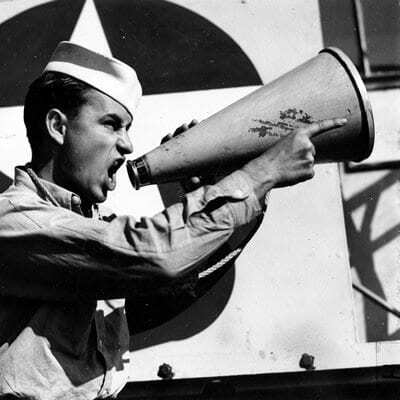 All media inquires, please use the contact provided on this page. 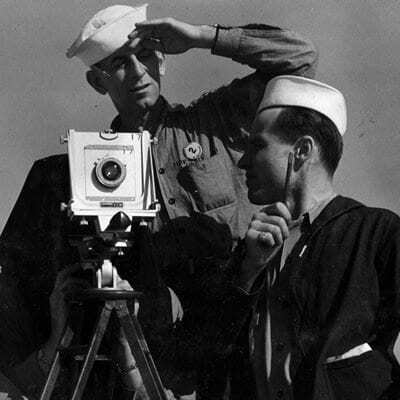 Journalists requesting supplemental research resources or b-roll, email Karen Burch, and allow two weeks for approval from the Wisconsin Veterans Museum. Not a media inquiry? Visit our Contact Us page. 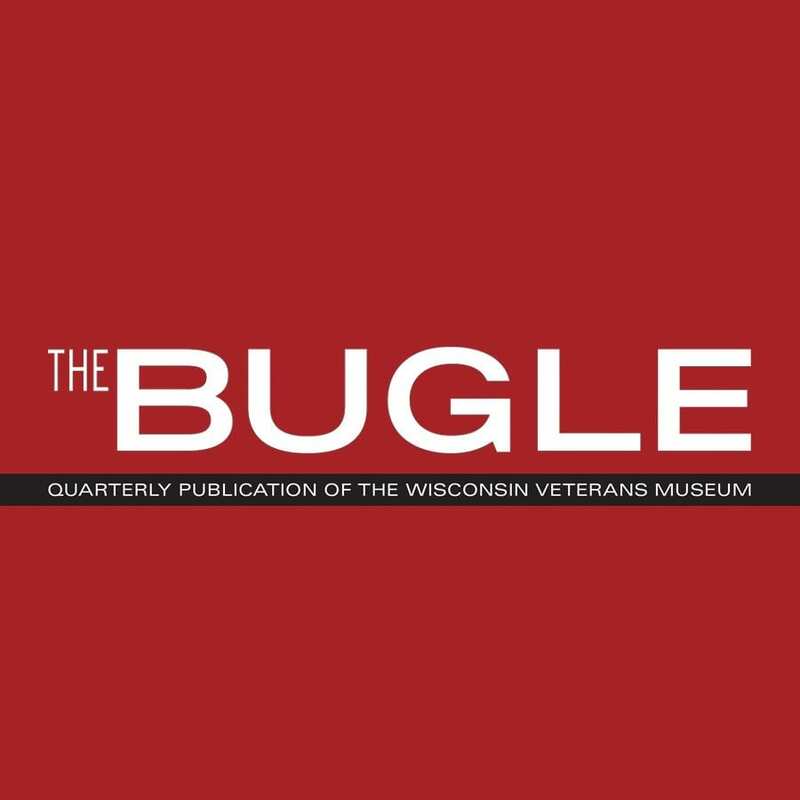 The Bugle is published quarterly by the Wisconsin Veterans Museum Foundation with current news, programs, and events of the Wisconsin Veterans Museum and Wisconsin Veterans Museum Foundation. View current and past publications below.